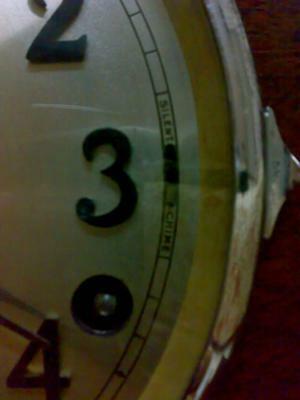 I found this clock without the pendulum leader. 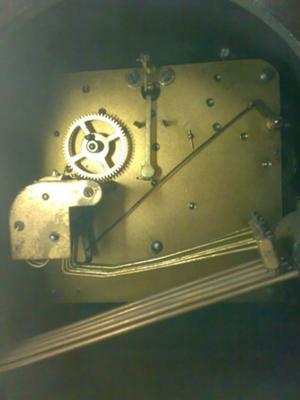 It chimes every 15 minutes and has a silent lever at 3 o'clock. I am in the process of restoring it. 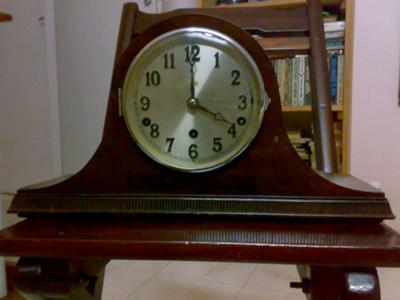 Any idea what make this clock is or it's date? I have not completely opened it yet. Sorry about image quality.